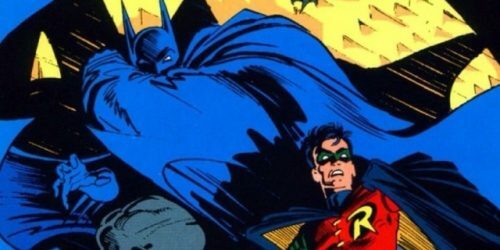 The comics world has a heavy heart today, as it was announced that comic artist Norm Breyfogle has passed. 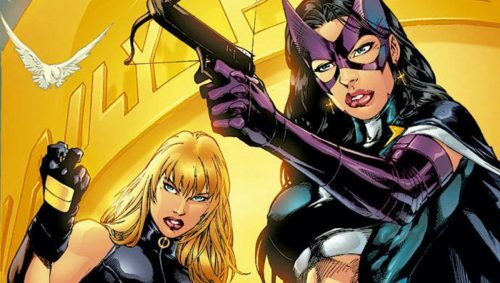 Warner Bros.’Â Birds of PreyÂ film is adding to its girl gang with a pair of DC Comics superheroes.Â Variety reports that Jurnee Smollett-Bell (True BloodÂ and the upcomingÂ Lovecraft Country) andÂ Mary Elizabeth Winstead (10 Cloverfield Lane,Â Scott Pilgrim vs. 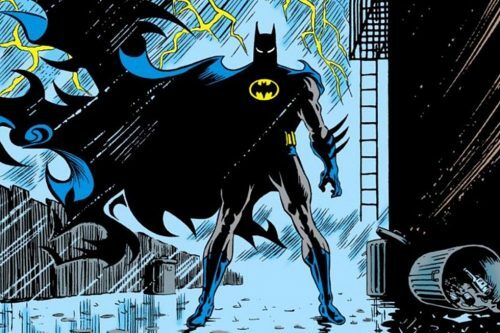 The legendary Batman artist passed away earlier this week at the age of 58. 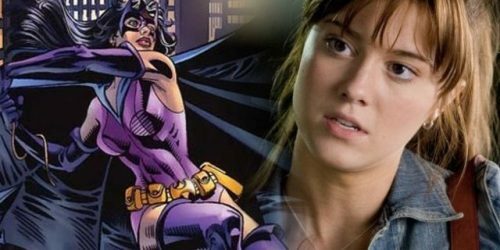 The author refuses to back down after a less-than-comfortable superhero experience. 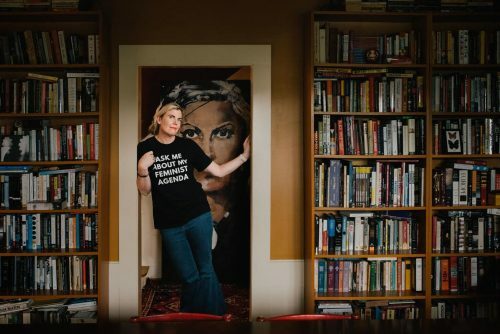 Ms Cain sounds much more professional in this piece by the Washington Post and her upcoming series “Man-Eaters” sounds down right interesting, if a bit weird.